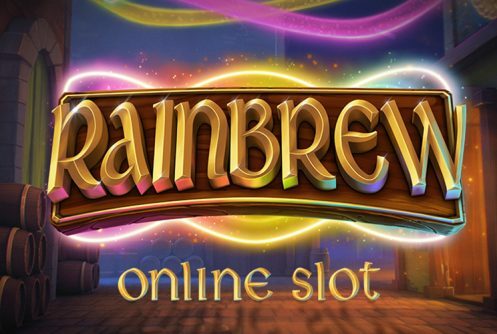 Rainbrew slot from Microgaming/Just For The Win is a medium variance Irish themed 3D video slot that’s played on a 3, 5, 5, 5, 3 reel set with 243 ways to win that shoots up to 1,125 ways during the Free Spins. Just For The Win is a Swedish iGaming developer that’s trying to make a name for itself in a very competitive industry. Despite its games’ cutting-edge visuals and above par game mechanics its releases have been met with mixed feelings. The reel set is certainly a novel one since we haven’t seen the likes of it before; it comes with two 1×3 top and bottom horizontal reel sets that forms part of a ‘Sidewinder’ feature. Rainbrew is kitted with 2x bonus features which we’ll get to in a bit. The jackpot (non-progressive) up for grabs is 2,270x your stake on a single spin that’s if you’re lucky enough to land 3 fully wild reels in the free spins feature. 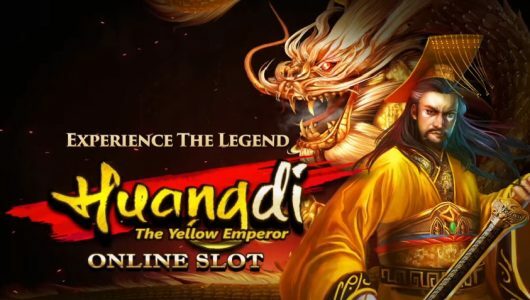 The game is playable on mobile phones and computer desktops from £0.10 per spin up to £100. The RTP or average return to player percentage of Rainbrew is 96.02% (house edge of 3.98%). Symbols on the reels complement the theme well, you’ll see the top 5 symbols such as the male leprechaun, female leprechaun, barrel of ale, beer mugs, 3x wilds (regular, top wild and bottom wild) and tobacco pipes. The symbol that offers the top win is the male leprechaun, 5 of them at the max bet per spin pays 8x your stake. We’re not impressed with the payout given by the most lucrative symbol given that the volatility is quite high. For a game of this stature we expect more! We played the slots with a relatively small bankroll of £100 to see if the game mechanic plays as good as it looks. At an average bet per spin of £0.50 we noted that the return is relatively low and the bonus modes are hard to trigger. Customization options such as Max Bet, Auto Play, and coin bet range makes play more efficient. Before you dive right in, set a bankroll aside and decide on an average bet per spin. The game mechanic focuses exclusively on the ‘Sidewinder’ feature that’s initiated during the main game when the wilds pop up on the reels. It comes across as a ‘complex’ slots but pretty straightforward once you start playing it. 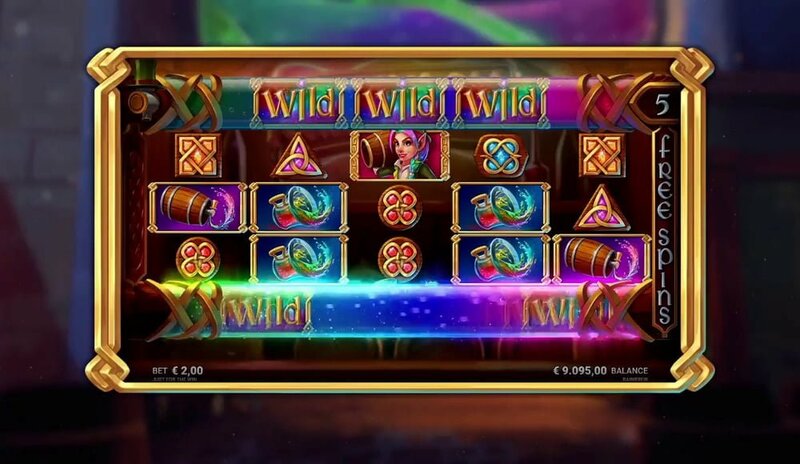 Rainbrew has plenty of wilds that shakes things up during the main game and free spins feature. The first wild is the regular wild that pitches only on the two horizontal Sidewinder reels. The top wild (blue) appears during the main game on reel 2 on the horizontal Sidewinder reel. The bottom wild (green) shows up on the third reel during the base game at the top horizontal Sidewinder reel. The latter wild allows more wilds to appear and it increases the ‘Win Ways’. The number of ways shoots up to 576 to win one activated horizontal reel and then to 1,125 ways to win on two horizontal reels forming bigger wins. The Rainbrew scatter triggers the Sidewinder reels when it lands on reels 2 and 4, only scatters appear here. Now, when a third scatter appears during the Sidewinder feature the free spins bonus is activated which gives you 6 free spins. 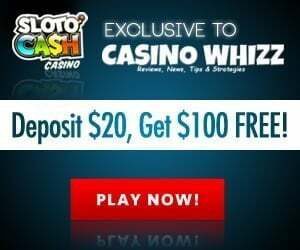 If you score 4 scatters 10 free spins is awarded. The ‘Help Screen’ states that during the free spins both horizontal reels are active since the 1,125 ways kicks in. The reality is don’t bank on it because the horizontal reels can be dry as a bone, a more correct description should be ‘up to 1,125 ways’. 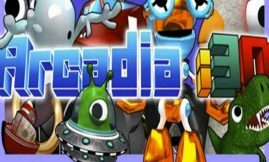 At an average bet of £0.50 it took is 120 spins to trigger the free spins bonus mode. Extra free spin are given when the scatter appears on the horizontal reel. A full wild reel is formed when regular wilds stop on the same position by expanding on both horizontal reels. 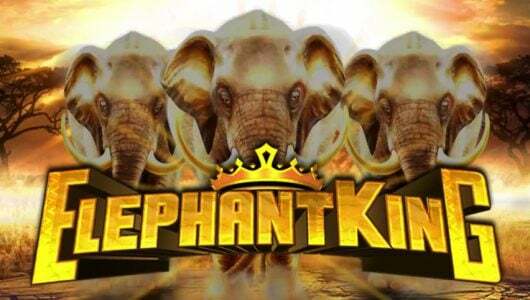 Therefore, it’s possible to score 3 full wild reels for a win of 2,500x your stake. So, what’s the score on this front? Truth be told despite Rainbrew’s innovative mechanic and mesmerizing visuals it came up short at the post for us. At an average bet of £0.50 per spin base game wins were dismal (up to 1.5x your stake), yes we understand it’s a relatively low bet but still. Plus, hitting a bonus is akin to trying to pick a lock with a shoelace. Another problem we had is that when 2 scatters pitch it’s up to the Sidewinder feature to award you a third one which can be a hit and a miss. 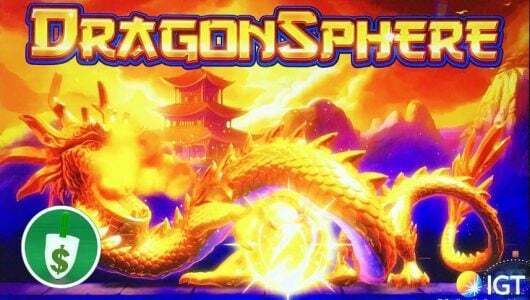 Alas, had it not been for the free spins feature we would have written this game off as an epic fail. 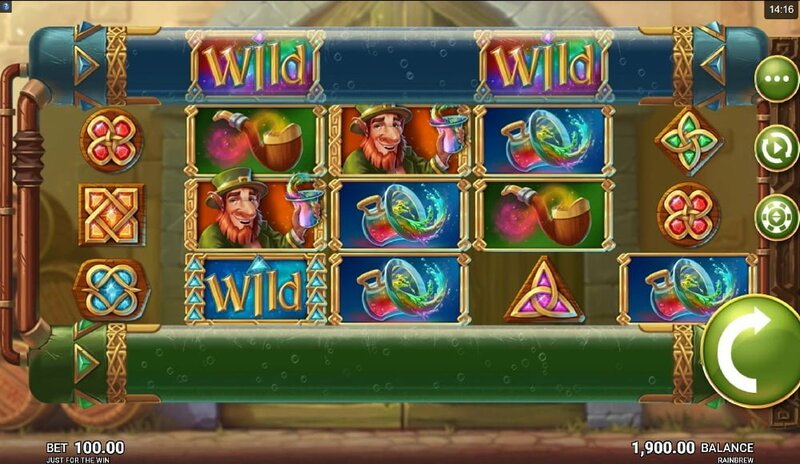 If you’ve got the cash it’s definitely worthwhile slogging it out, if you trigger it and you succeed in activating all 3 wild reels you can win the top cash prize.Will we stick a pin in it? Nope.